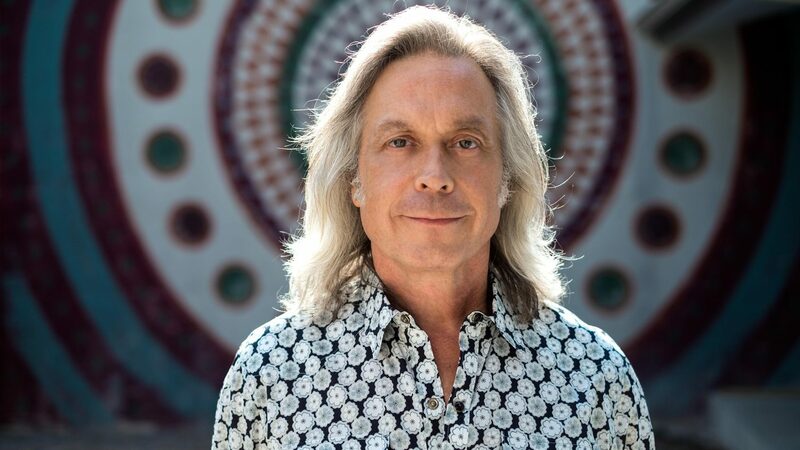 [AMERICANA] Even if you don’t think you know who Jim Lauderdale is, you’ve likely heard his music in your travels—maybe even on ABC’s “Nashville.” Nearly 30 albums in and he’s proven himself an Americana master of twang, associating with other revered players like Buddy Miller, Roddy Crowell and the boys from Hot Tuna. In 2016, he was honored at the Americana Honors and Awards show with the “WagonMaster Lifetime Achievement Award.” As a country troubadour, Lauderdale keeps his music deep-voiced, string-based and simple. And he also keeps it real: there’s none of that countrified hit-radio/auto-tuned crap happening here. He’ll play two sets at Sportsmen’s Tavern on Thursday, July 19 – the first one solo, the second with Twang Gang backing him.